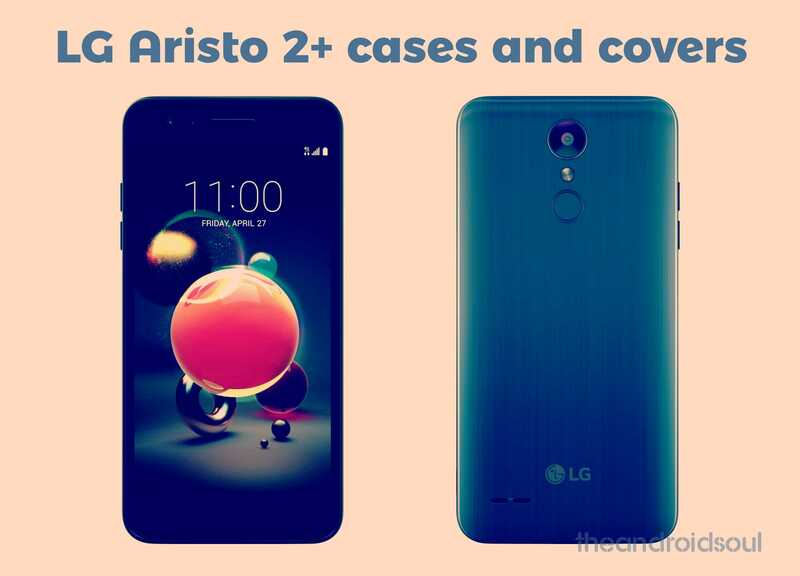 The Aristo 2 Plus is a device from LG that features a 1.4GHz Quad-Core Qualcomm Snapdragon 425 processor with 16GB internal storage and 2GB of RAM. It comes with a 5.5-inch screen, supports external storage that can hold a microSD card up to 32GB. In terms of the camera, the main or rear camera is 13 megapixels with support for 1080p HD video recording and a 5-megapixel front-facing camera. Battery-wise, the device comes with a 2410mAh battery on a Nougat 7.1.2 version of Android out of the box. To maintain this device looking smart and brand new even with constant usage, you need a good case that will protect it from everyday wear and tear. In this post, we look at the various cases that you can choose from. 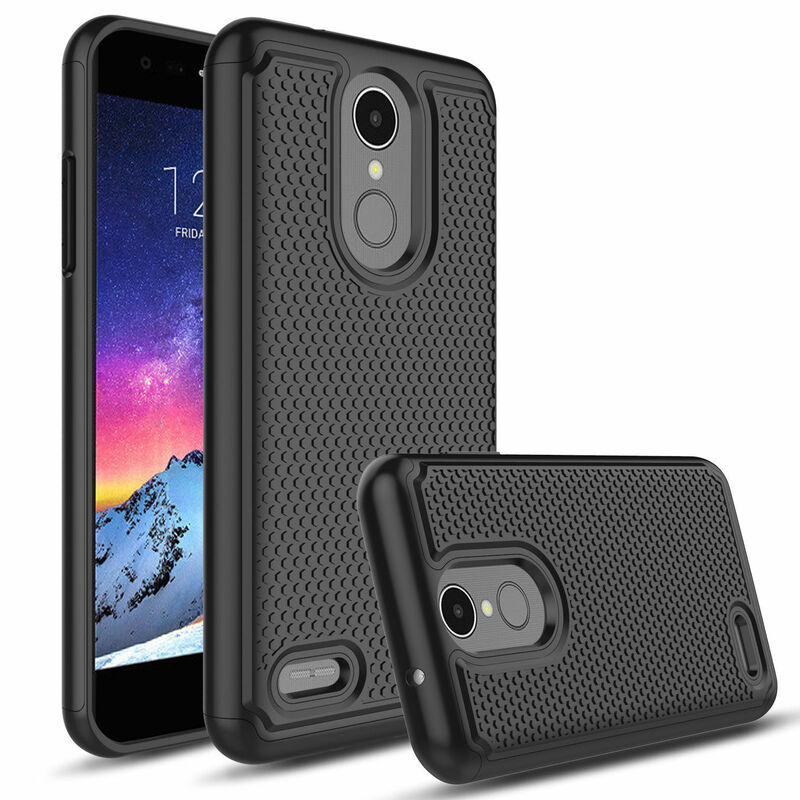 Nagabee is the manufacturer of this lightweight, shockproof and super slim case. To safeguard your display a screen protector is also included. Made of a non-slip material to provide that extra comfortable grip when in the hands. With the unique PC Ring Technology, you have easy access to all ports and buttons. It is an easy case to install and remove. The camera and screen are also well-protected with raised bezels on the case. You can choose whether to go for a Black, Rose Gold or Purple/Blue color. Dz-Tech gives you a fashionable looking case while still making sure your phone is protected from accidental falls and impact shock. It has textured embossed lines which allow for a good grip to your hands. 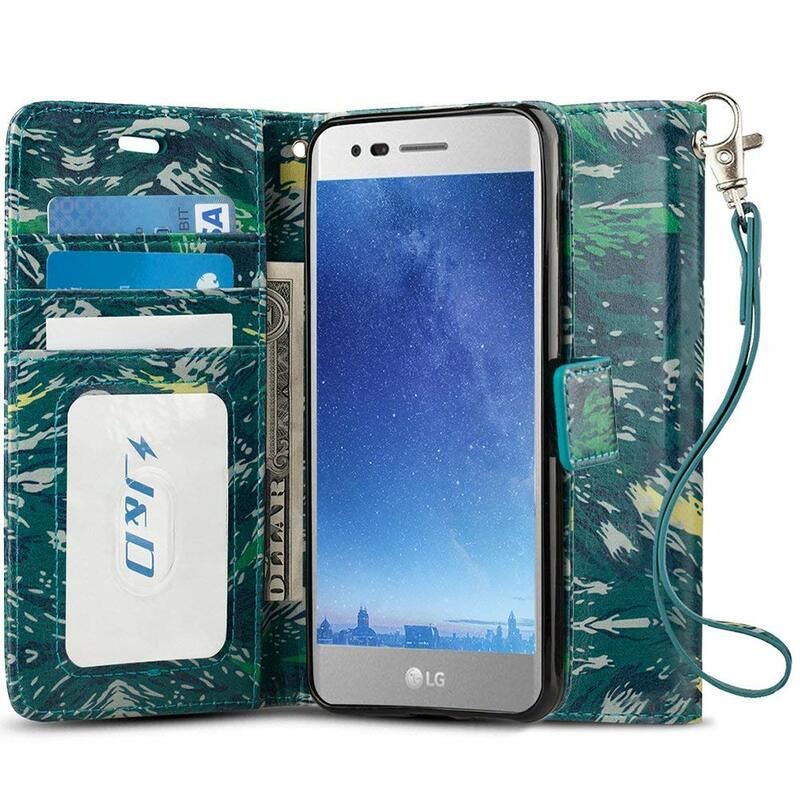 The case is fashionable with unique diagonal lines across the cover. Cutouts are precise to allow access to full functionality of the phone. Better yet, you get a premium real Tempered Glass Screen Protector Film Guard to provide added protection to the screen. You have an option for a matte or plain finish for the case. The case comes with a soft rubberized coating that tightly grips to your phone while absorbing shocks and bumps. It fits perfectly on the device while still retaining easy access to all functionalities, including all buttons, camera, headphone jack, speakers, microphone and charging port. It boasts of an innovational design which provides quick and easy installation and removal without the use of extra tools. The case’s design also reinforces vulnerable corners and adds additional side grips for better control of your phone. Comes in a variety of colors; Black, Blue, Gold, Red, and Hotpink. 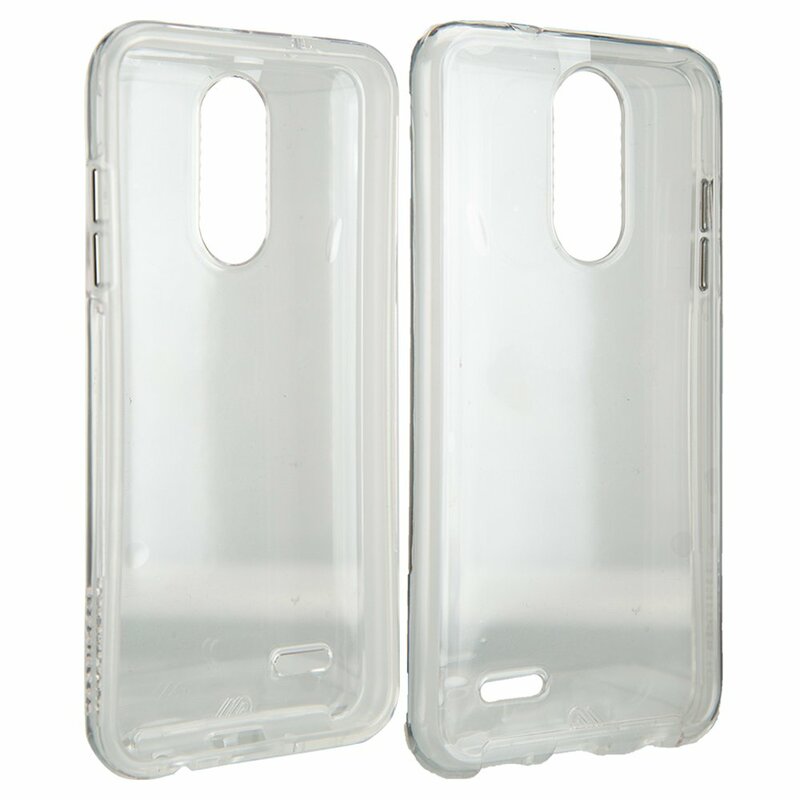 This is a Hybrid dual layer protective case sold by Atus, with a shock absorbing soft TPU layer. It fits perfectly on the device while the precise cutouts ensure easy access to all functionalities, including all buttons, camera, headphone jack, and charging port. The design of the case provides quick and easy installation and removal without the need for extra tools. The case is also environment-friendly as it is made from high quality, durable yet lightweight recyclable plastic materials. Available in Black, Blue and Gold colors. 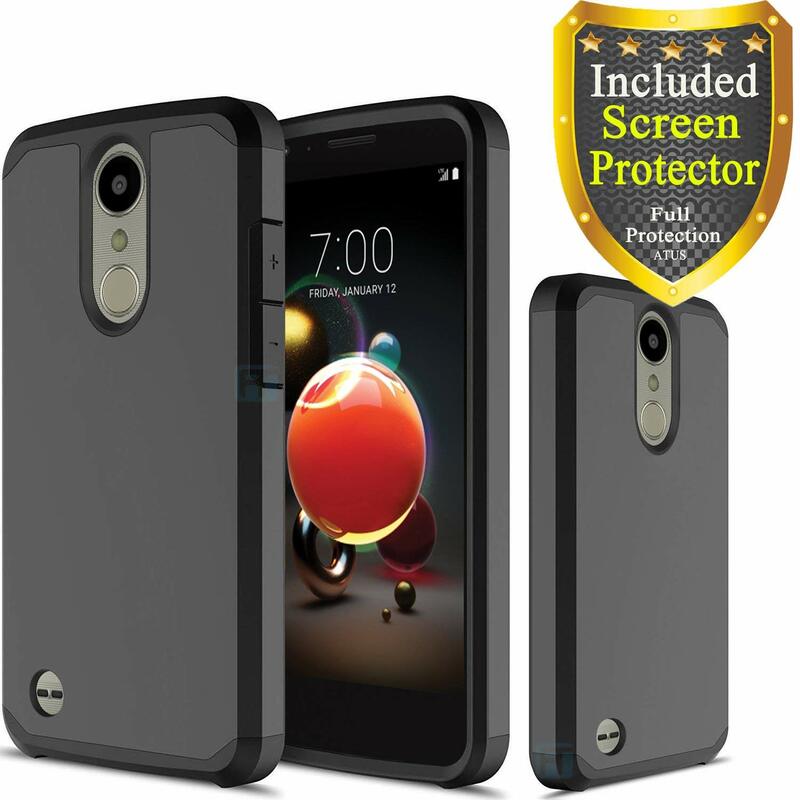 This case features air protection and shock absorbing cushions in the corners to shield the device in case of drops. 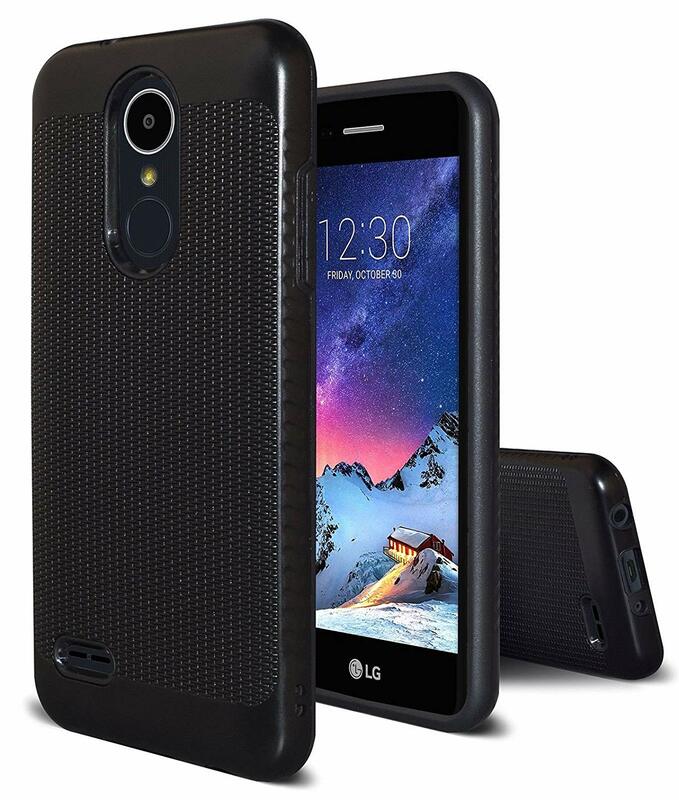 The outer shell has a scratch-resistant coat to keep your case and phone looking new. It provides unobstructed access to power and volume buttons with precise cutouts to allow complete access to all ports, buttons, cameras, speakers, and mics. 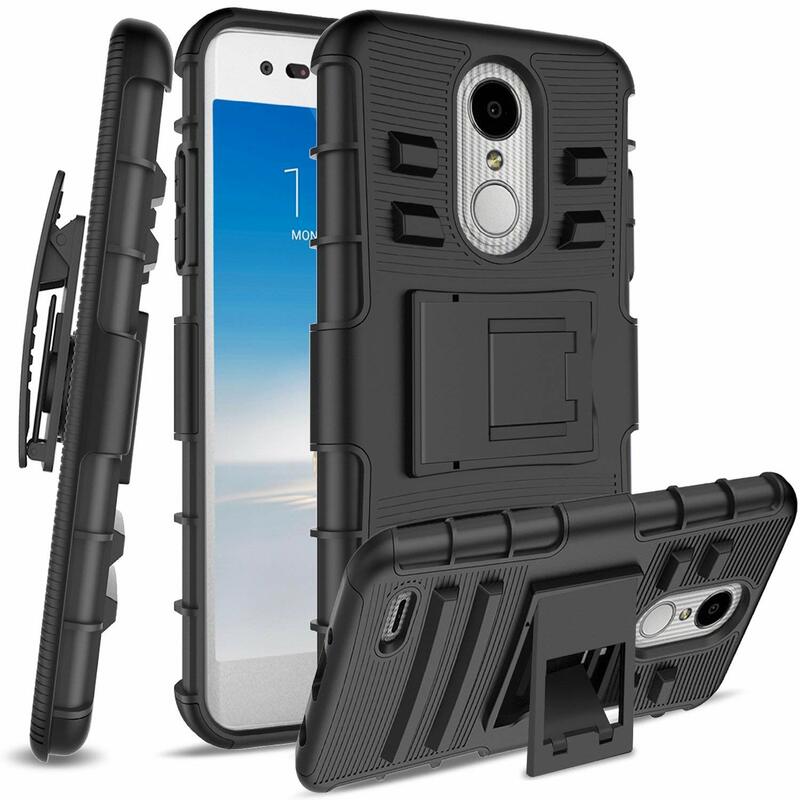 The non-slip side strip on the case is designed to provide a comfortable secure grip all the time. 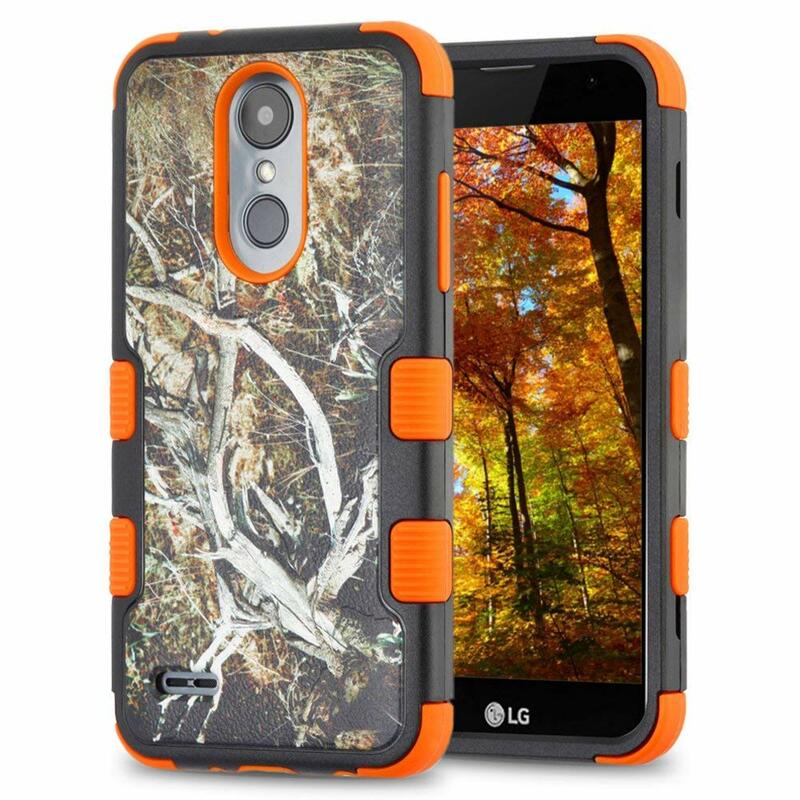 The case also offers great camera protection with a raised lip to avoid scratches if placed on rough surfaces. Front raised lip gives added protection for the screen of your phone. Available in Black, Blue, Gray and Rose Gold colors. This case is for the ultra-slim see-through drop protection. You will be able to show off that new phone and still keep it safe with the slimmest Survivor yet. Amazingly, it’s nearly invisible, thanks to high-clarity shatter-resistant polycarbonate. It is designed and tested to Military Standard 810G 516.6, and Survivor Clear delivers an amazing 4-foot (1.2-meter) drop protection. Its installation is simple. Snap on the case and it virtually disappears. 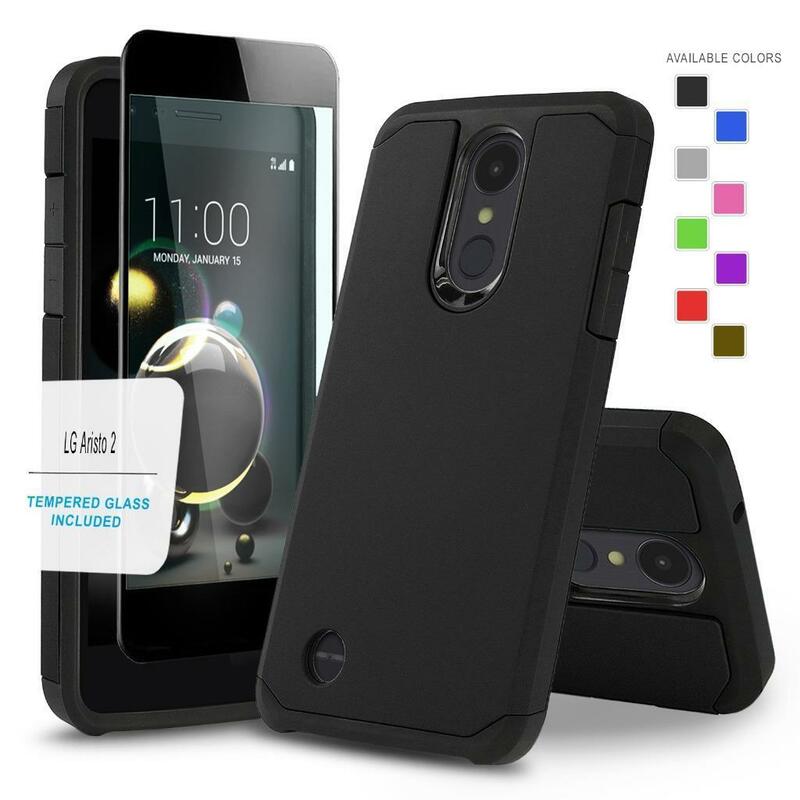 It is the perfect alternative to using no case and ideal for anyone who needs protection that doesn’t get in the way of their phone’s design. This case has a stylish protection that slides easily in your pocket. Its ultra-slim design features a smooth, clear finish that resists scratches. It has two lightweight layers and a protective bumper to reduce impact and shock. In addition, it has metal button accents that add to the polished look. 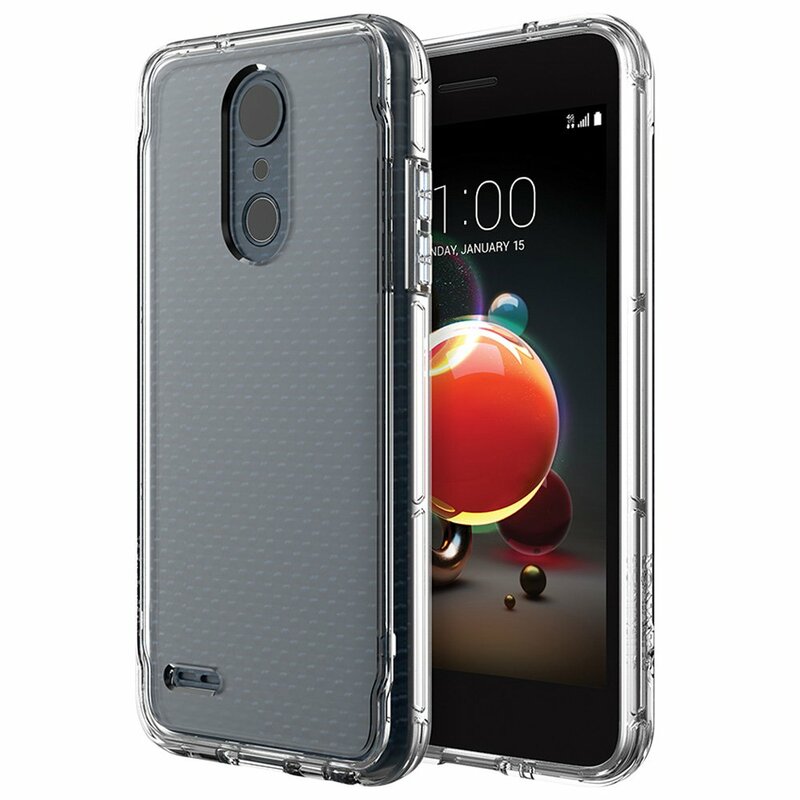 This case has a transparent back cover and hybrid soft resilient TPU edge to provide shockproof protection, non-slip, anti-scratch, and durable features. 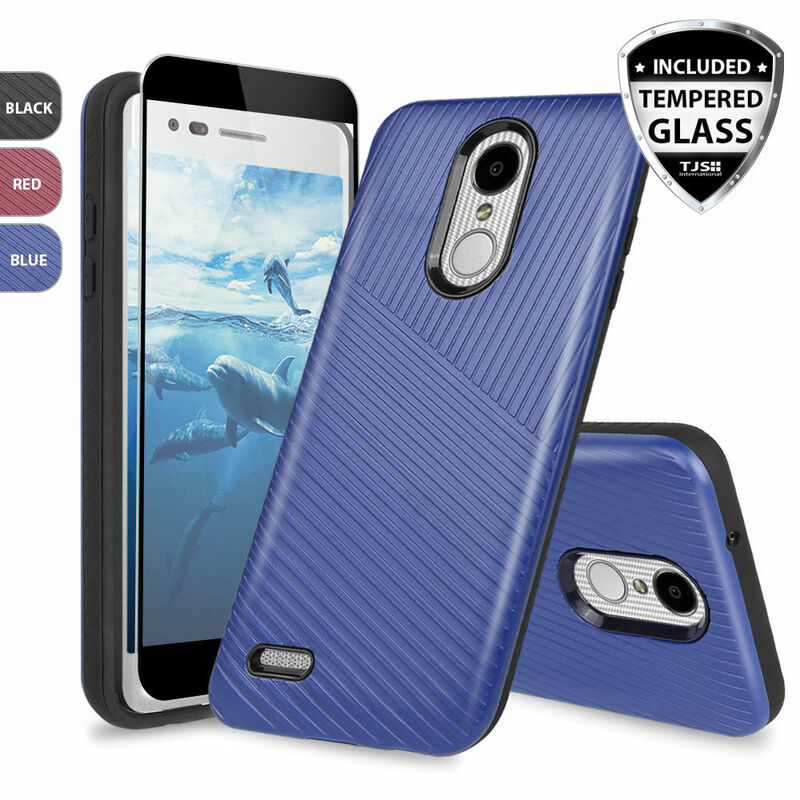 Its flexible TPU edge bumper and air cushion technology ensure reliable shock absorption protection while the raised edge is for an added camera and screen protection. The full crystal clear body lets you enjoy the original color of the phone without yellowing over time. Its ultra-thin slim fit profile style and tactile buttons ensure quick access and feedback. You get a One Year Warranty when you purchase this cover. 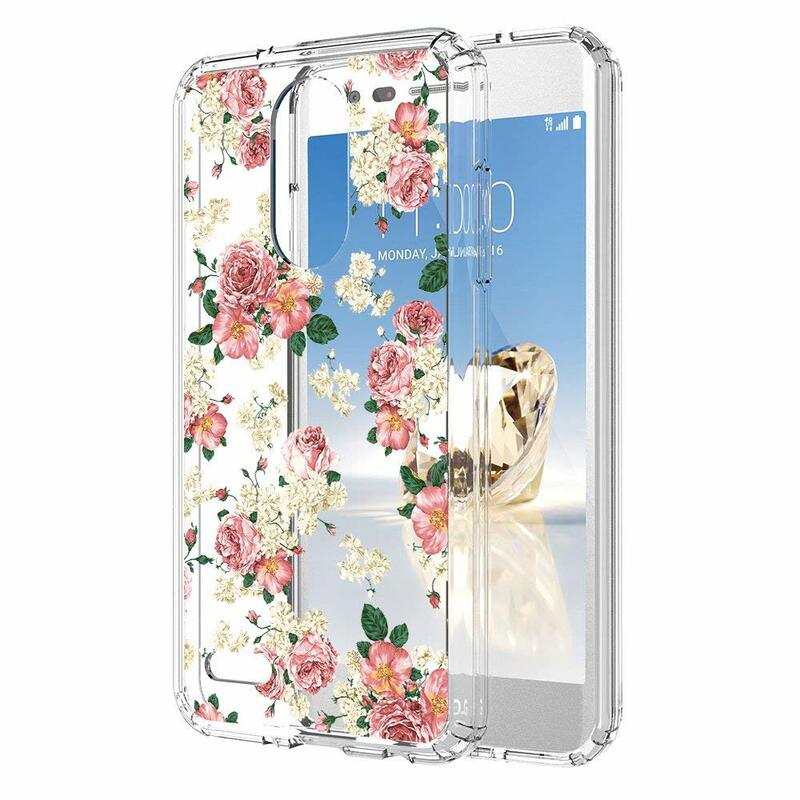 This case brings you a fashionable style with high quality and durable soft transparent TPU back case, infused with liquid and glitters in a tightly sealed process. The inside glitters float freely when you move your phone bringing much more fun to you and making your phone special and gorgeous. Precise cutouts for speakers, charging ports, camera and buttons ensure you access all device functions. 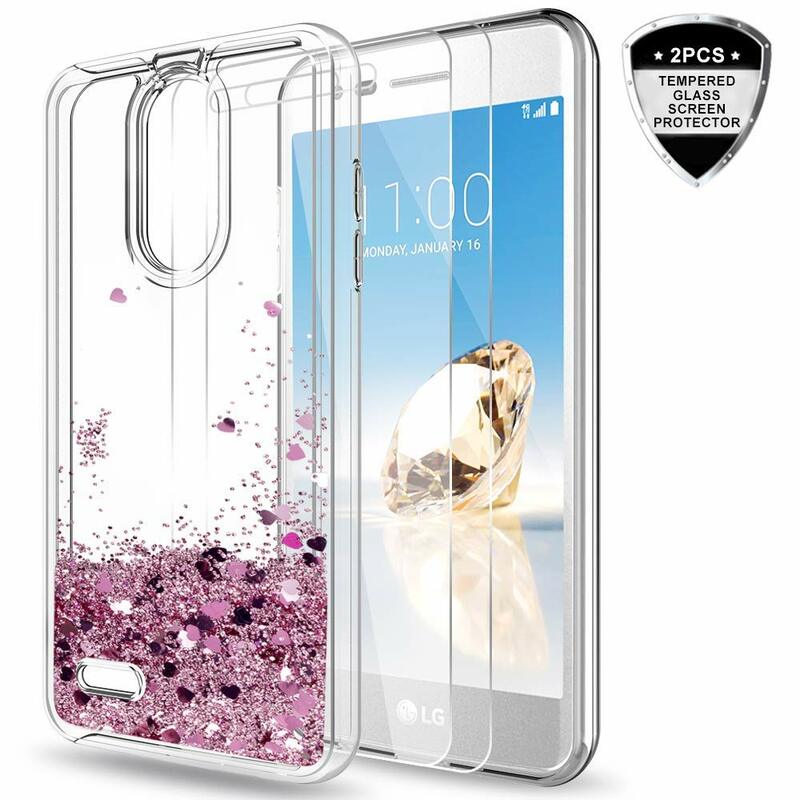 It is ultra thin and light weight, clear, shockproof thus protecting the phone perfectly. It also comes with a 3o days warranty. 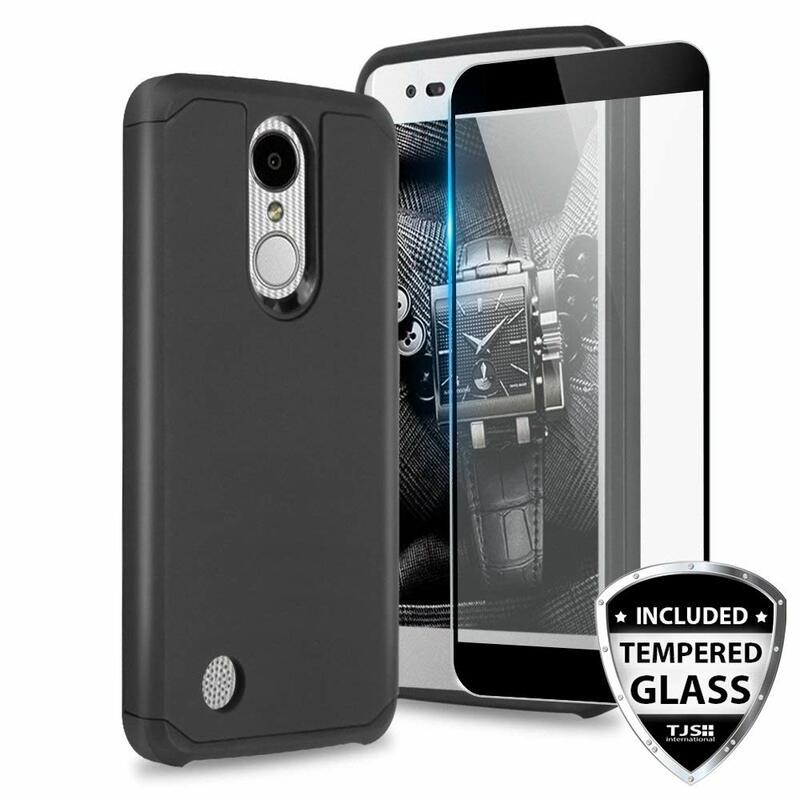 This is an easy-to-use and install case compatible with most third-party screen protectors and accessories. The case protects your phone from scratches, bumps and other kinds of wear. Its special pattern on the case makes your phone look different and eye-catching. An ultrathin design makes it easy to reach all the buttons and ports so no need to remove when charging, plugging in, adjusting volume or switching on/off. 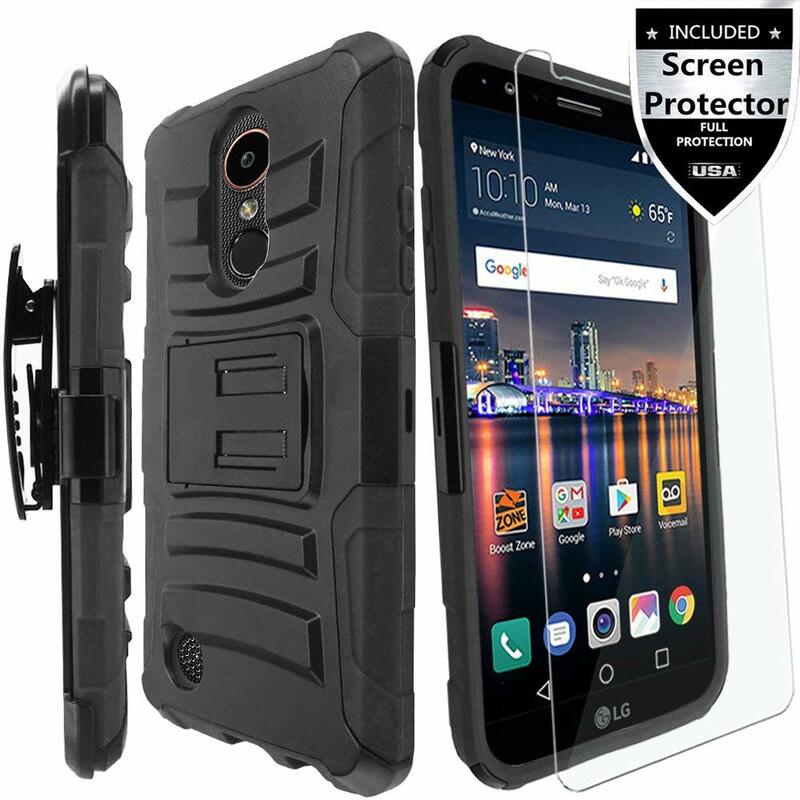 This dual layer hybrid Defender Armor case providing better shock-absorbing, tear-resistant, skid-proof, anti-scratch, and anti-fingerprint protection. Its precise cutouts enable you to get full access to all ports, buttons, and cameras on the phone without the need to remove the case. The textured design on the inner soft TPU helps the phone dissipate heat quickly. The raised lip edge protects the camera and the phone screen. Better yet, it also has a simple snap-on design for easy installation and removal. This case features a Y-shaped kickstand for convenient positioning for media viewing on your device. It fits perfectly on the device while the precise cutouts retain easy access to all functionalities, including all buttons, camera, headphone jack, speakers, microphone and charging port. With its innovational design, you get quick and easy installation and removal without the use of external tools. The holster clip can rotate 180 degrees and holster layer can be easily attached with a satisfying slide-and-lock action. Available in Black, Blue, Red, Green and Hot Pink colors. It is made up of a combination of a hard PC shell and soft Silicone inner with a bumper that covers the device on all sides hence protecting it from drop and impact. Comes with a special design with a belt clip holster and kickstand function. It is heavy duty but with an easy to insert and remove process. An HD screen protector is included to offer extra protection to the display. Plus you get a 30 days warranty with this case. Available in Black and Purple colors. 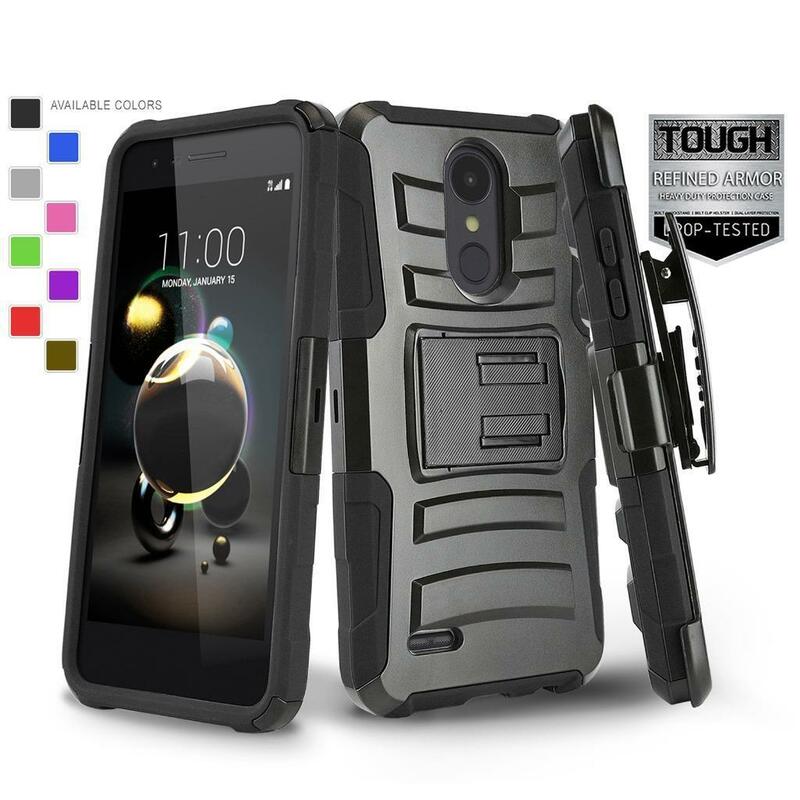 This Dual Layer hybrid Defender Armor case provides stylish and dual layer protection for your new mobile phone against abrasion, scratches, dirt, dent, and shock, and damages. 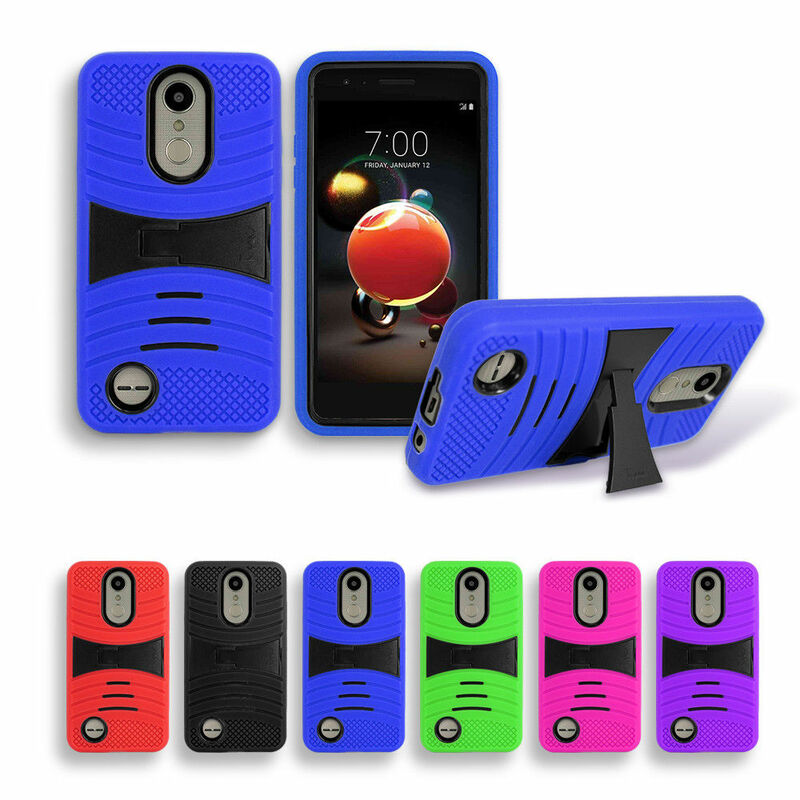 The case provides better shock-absorbing, tear-resistant, skid-proof, anti-scratch, and anti-fingerprint protection. With the precise cutouts, you are able to have access to all the device functionality. It is slim, lightweight, easy to carry with a simple snap-on design for easy installation and removal. Its raised lip edge protects the camera and the device screen. Comes with a football skin to give the case a unique design with anti-slip and comfortable feel in the hands. In addition, a stylus is included in the package. This case comes with a double layer protection with full access to all controls, buttons, and screen thanks to the precise cutouts. It provides protection and prevents scratches, chips, and dirt from building up. You also get a built-in video kickstand for portrait view. Available in Red, Black, Blue, Green, Pink and Purple colors. Protective, attractive and exclusive are the perfect 3 words to describe the Zizo [Bolt Series]. 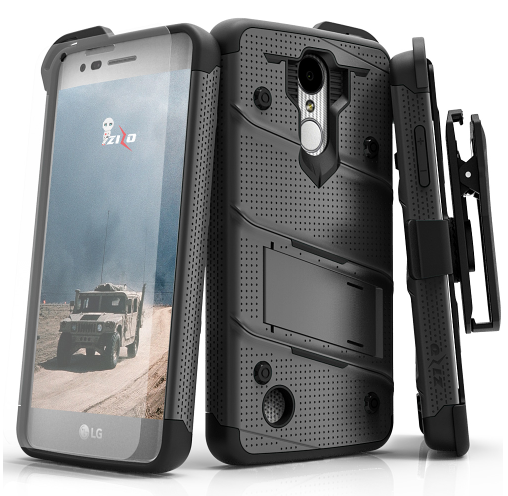 This product features a dual-layer case that is engineered to disperse impact force when dropped. A soft shock absorbing Tetra Polyurethane with an impact resistant Polycarbonate Shell is the secret behind Zizo Bolt Cover’s protection. This bundle also includes a heavy-duty 360-degree rotatable holster belt clip and a built-in kickstand to provide additional versatility and functionality using your device. It is aesthetically crafted with 10 color variations to choose from to convey the perfect platform to express your style. The Zizo [Bolt Series] meets 12 ft. Military Grade 810.1-G Certification. Zizo knows how important your phone’s protection is to you, and so they also include a complimentary Zizo lightning shield. This is a slim premium wallet case with a flip kickstand. It is an easy to install case with exact cut-outs for camera, speaker, charger and control ports. It also comes with a strap for easy carrying. You are also provided with card slots to provide extra storage space for your debit cards, ID cards or credit cards. This case features a flip-style magnetic closure to protect the phone fully. 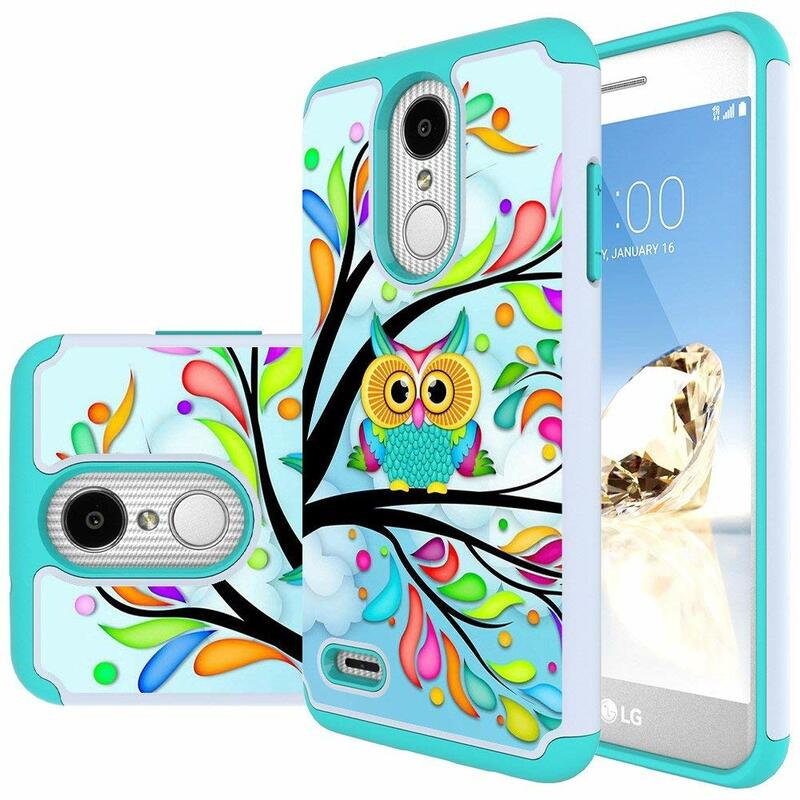 Comes with a colorful printed pattern to make your device 100% eye-catching. You are also provided with card slots and hidden pocket to take your frequently used cards and small change easily. A stable kickstand is also available for you for convenient reading, watching movies, playing games and browsing the web. In the package, you get a cellphone case, a dust plug, and a stylus pen. Available in Light Purple, Gray, Rose, Blue, and Half Mandala colors. 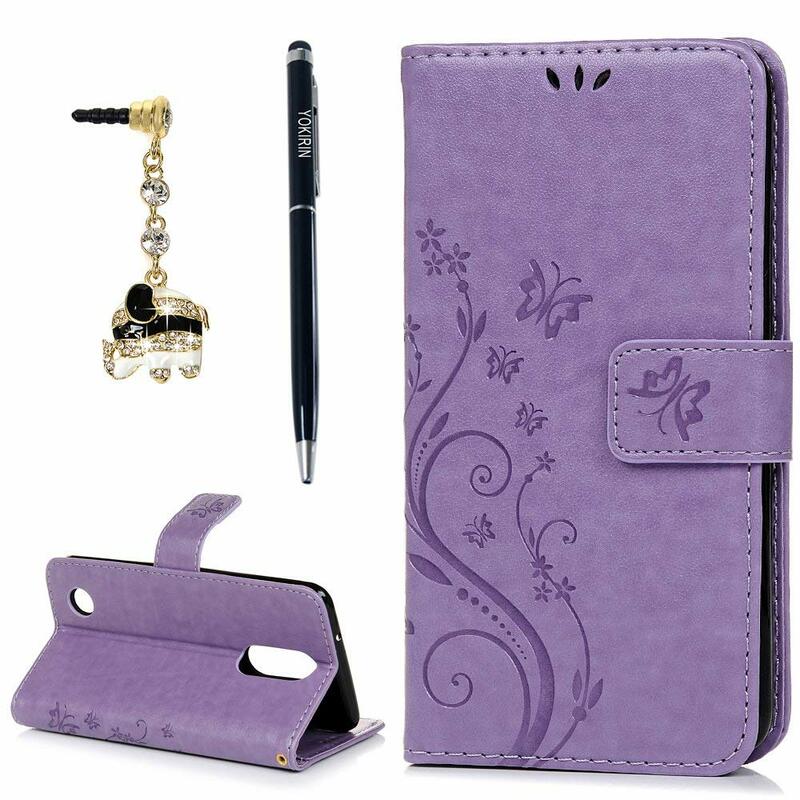 This case is made of synthetic PU leather case with shock-absorbent rubberized TPU snap-on case for drop protection. It comes with a built-in stand for convenient horizontal media viewing. A wrist strap makes it easy to carry your phone around. It is a Folio Style Wallet Case with 3 card slots for carrying IDs, cash and credit cards. Precise cutouts give complete access to all ports, buttons, cameras, speakers, and mics. It is good to note that due to the camera flash, shadows may exist in photos when using this case. Available in Camouflage and Red colors. This is a premium quality PU leather cover with a large pocket made for sufficient storage of documents, smartphones, USB Sticks. To ensure convenient access to all the controls and features, it has perfect cutouts for speakers, camera and other ports. Due to its slim fit design, it is easy to slip on your device and still stays on securely. The KuGi case will protect your phone from dust, scratches and damage at a good cost. Available in Black, Blue, Gold and Rosegold colors. 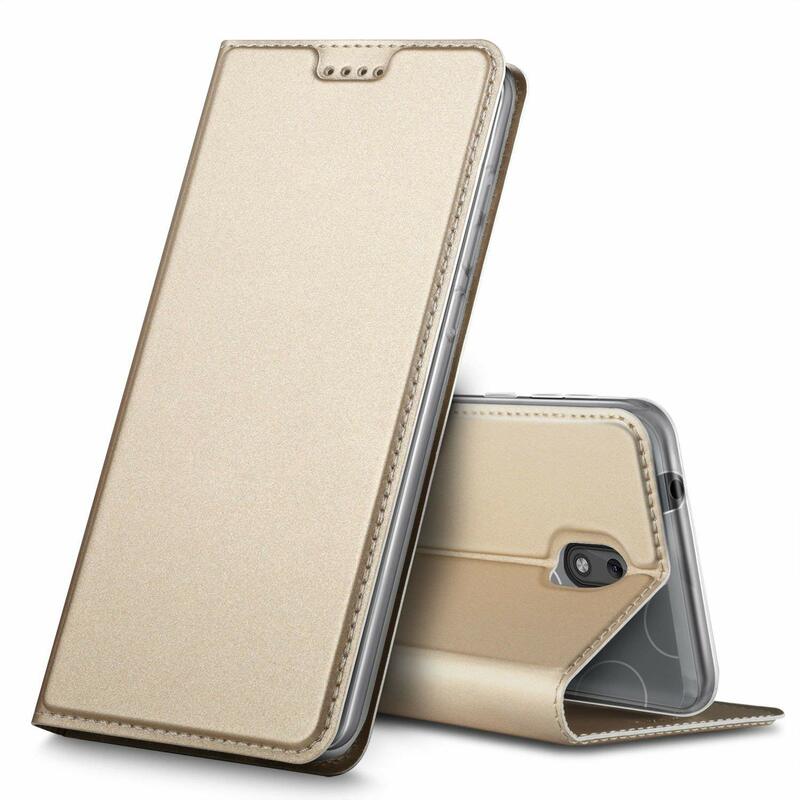 This case’s outer skin is made of premium color, optional PU leather and the inner holder is made of TPU soft material. The case contains card slots to hold your cards or put the money. The flip cover can be used as a kickstand allowing the device to be used in landscape mode conveniently. It also comes with a strap so no need to keep your fingers around the device when carrying it around. Comes with silicone rubber gel to provide maximum shock absorption reinforced with a hard plastic shell. The polycarbonate cover also has a built-in kickstand to provide you with the option to utilize some of your phone’s features hands-free. This case comes with a 180-degree rotating belt clip holster that allows you to carry this heavy duty case conveniently. Your phone is kept clean and scratch-free along with extra protection from drops or other potential accidents. Precise cutouts provide full access to all ports, buttons, cameras, speakers, and mics. The front and back lips are raised to give added protection to the phone screen and camera to avoid scratches when placed on a rough surface. Consists of a dual layer protection including a PC and TPU which protect the phone against any scratch, bump, finger marks and dirt. The custom cutout design gives you total access to all functions and buttons. It is easy to install and remove without the need for extra tools. 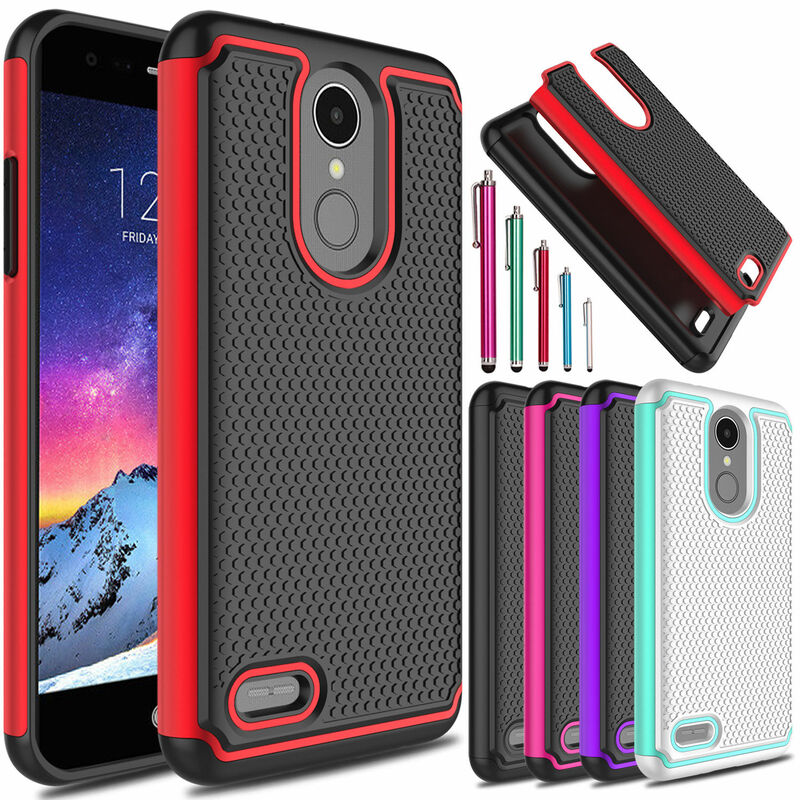 This case comes with a multi-layer of protection with a protective shock absorbing outer shell and an inner soft layer which offers extra protection when the device is accidentally dropped. 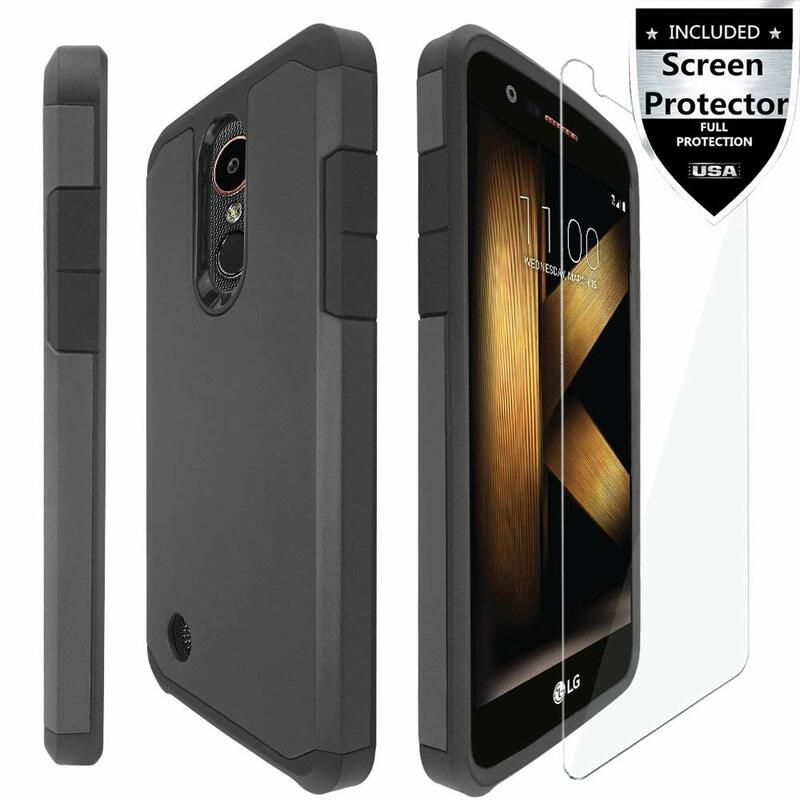 It also has air protection and shock absorbing cushions in the four corners of the case. The matte look on the outer shell gives a better grip on your phone. 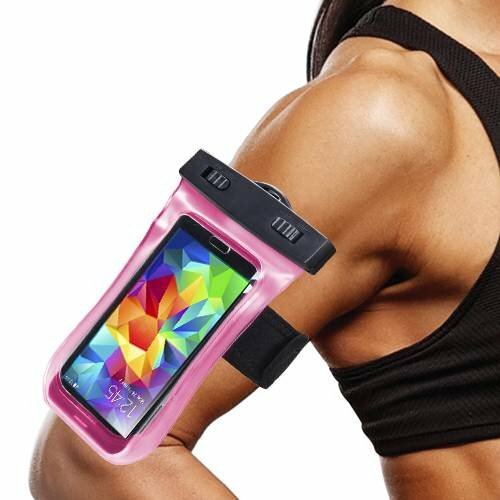 Its durable, anti-tear/stretch soft shock absorbing inner skin wraps your device in a protective layer. DuoTEK aim at keeping your phone clean and scratch-free along with extra protection from drops or other potential accidents. Precise cutouts provide full access to all ports, buttons, cameras, speakers, and mics. The front and back raised lips give added protection to the screen and camera to avoid scratches when placed on rough surfaces. The additional tempered glass serves to protect your screen from drops and scratches. You can choose among Glossy, Matte, Hybrid or Slim finishes. 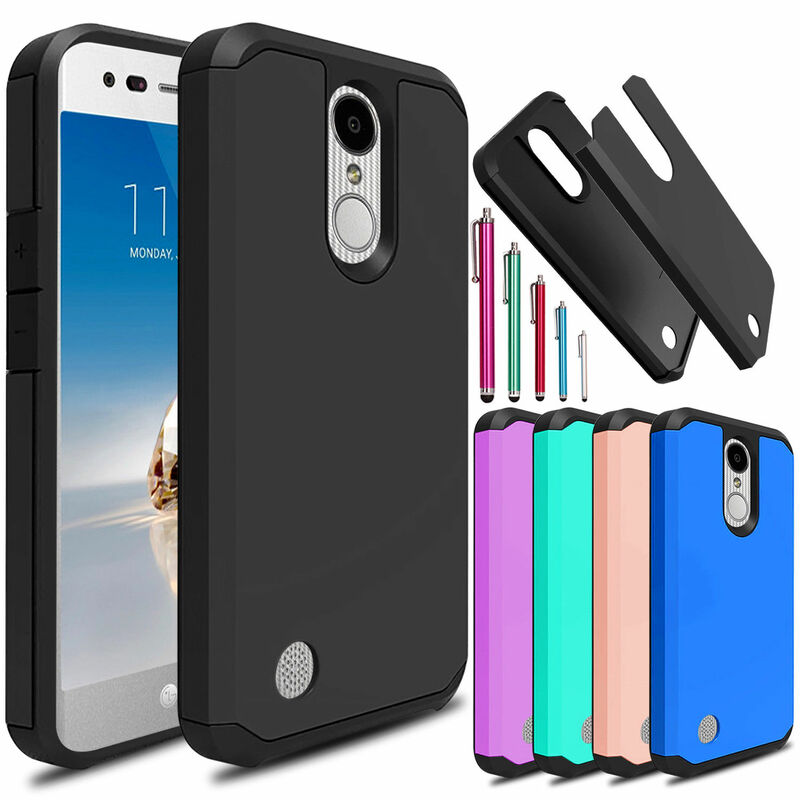 This case combines a shock resistant and scratch resistant hard PC outer and a shock absorbing soft TPU inner layer to double the protection against drops, bumps, and shock. It is non-slip and pocket-friendly with its weaving pattern for fingerprint resistance and side stripe for safety grip. 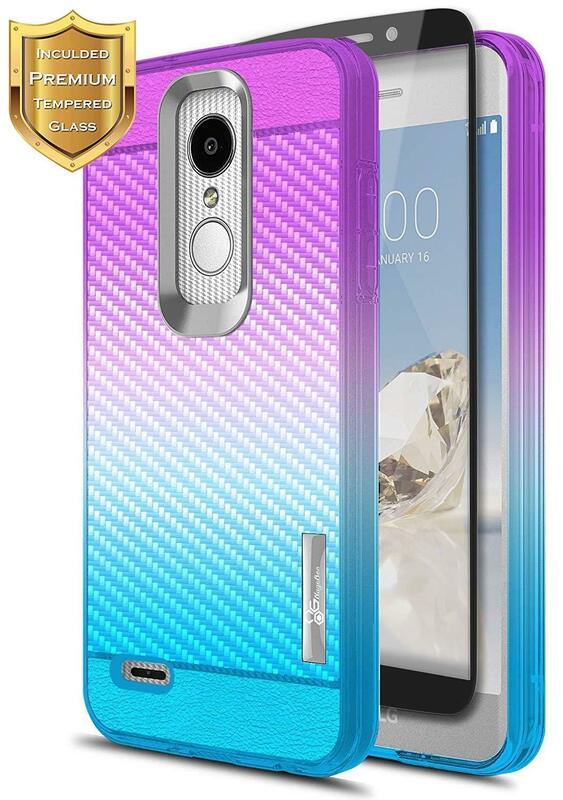 The raised bezel lips effectively protect the front screen and back camera just in case the phone falls. Asmart provides extreme precision cut-outs to ensure a natural responsive feedback and easy to access to all ports and buttons. What’s more? A lanyard hole is reserved to allow you to attach a lanyard or strap for extra protection. Available in Matte Black, Dark Blue, Green and Black colors. With the ZV Wireless, don’t just get a phone case that protects your phone. In fact, you deserve more than that. This TPU Case comes with liquid glitter to add a unique design to your phone. A TPU cover on the inner side secures your phone in place and is easily accessible. This case not only guarantees your phone’s protection but also will make it stand out from the rest. You also get an assortment of colors to choose from for the glitter including Yellow, Red, Pink and more. 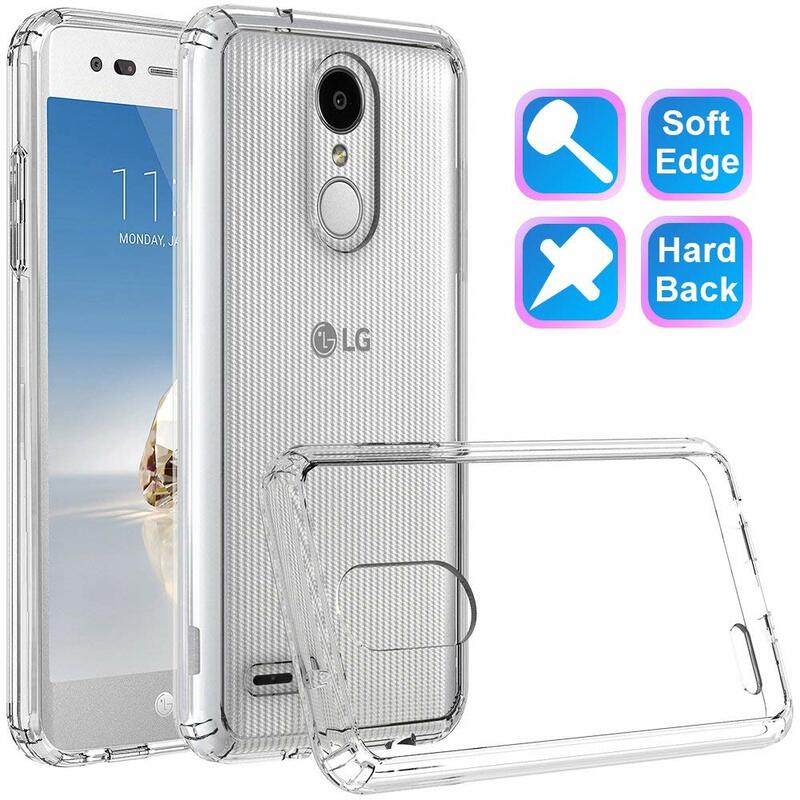 This case is made of a secure rubber TPU skin for shock-absorption combined with polycarbonate shell for impact-resistance. Its rounded shape and light texture provide a comfortable grip in the hands. In terms of bulkiness, it is a medium-sized hybrid case with balanced weight and size so you to ease on the carrying convenience. The case also features precise cutouts for easy access to all ports, buttons, and cameras. 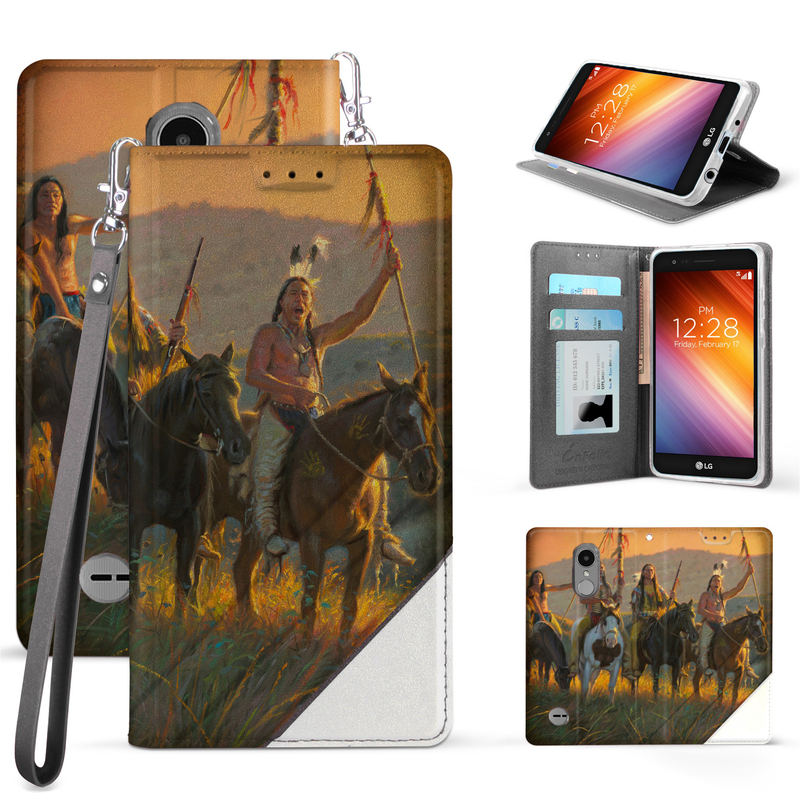 Besides the case, you also get a screen protector and a touch screen stylus. This case gives you more grip and less slip. Its soft bumper helps absorb shock combined with an anti-slip finish to secure your phone from bumps and drops. 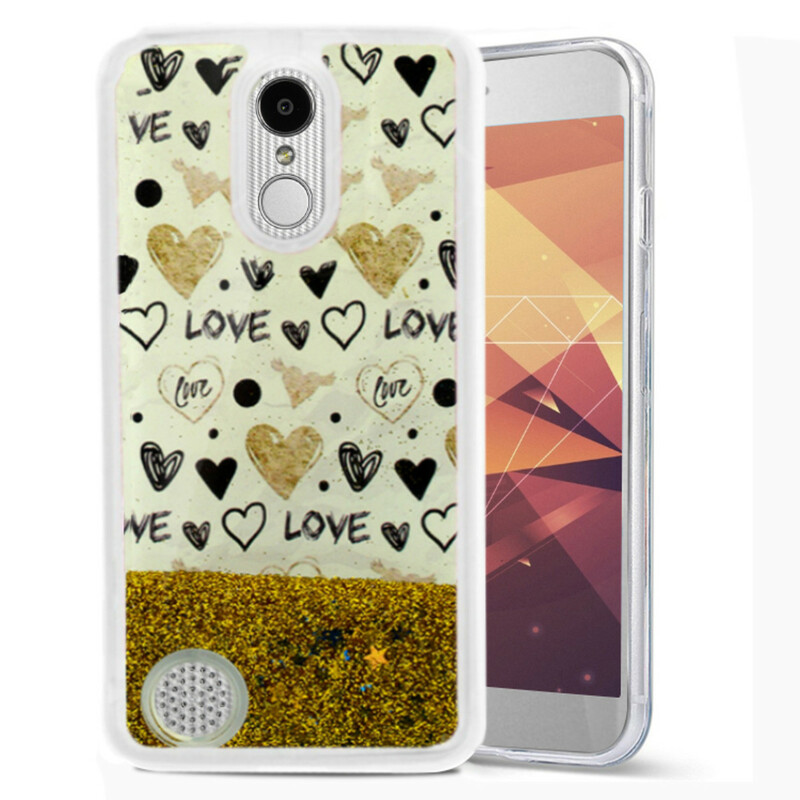 It is made of high quality hard and durable plastic plus TPU with a synthetic leather print pattern design. Precise cutouts preserve the full use of volume buttons, charger, camera, microphone, headphone jack, and all other ports. Moreover, it is easy to install, simply attach the first layer and then the second layer. MAIKEZI are known for their quality products and warranty. 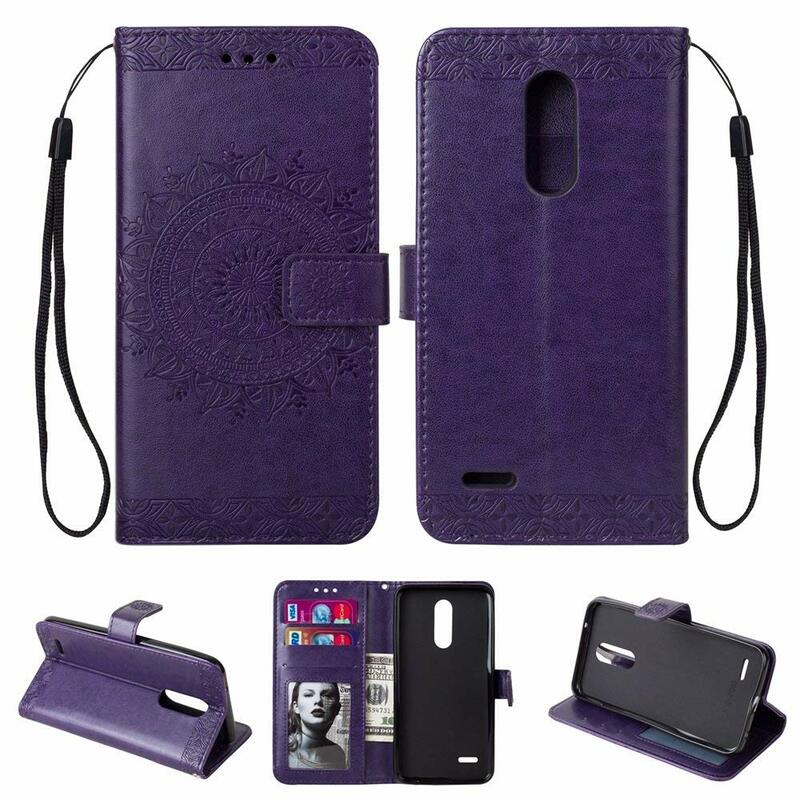 MyNetDeals are known for their wonderful cases including some of the best leather cases. They bring you this waterproof case aimed at keeping your phone away from contact with water even when you have to use the phone in water conditions. Even when the phone sits in the bag, all functions of the device are not compromised. You can touch the screen to have access to phone functions like taking photos even underwater, answer, end, and send calls. Carrying convenience is guaranteed when you’re swimming, working out, jogging, performing outdoor activities or anytime you’re on the go. It is, however, advisable to make a simple waterproof test and check if the bag is broken, especially for the seal and sides before use. Comes with a Hot Pink color. OnePlus 6T: 9 reasons to not buy this great device!